Since 2012, Gatecrash has been organizing tours for musicians that want to promote their music in India. Gatecrash has a great network across India which it taps into to curate a customized tour as per the artists needs. As a part of our tour management services we help musicians with planning the tour, securing funding, budgeting, logistics support, PR & marketing services, local artist collaborations & music education workshops. Through our work in this domain we collaborate with cultural associations, foreign export offices & embassies to provide tour management services bands bands from their countries in India. 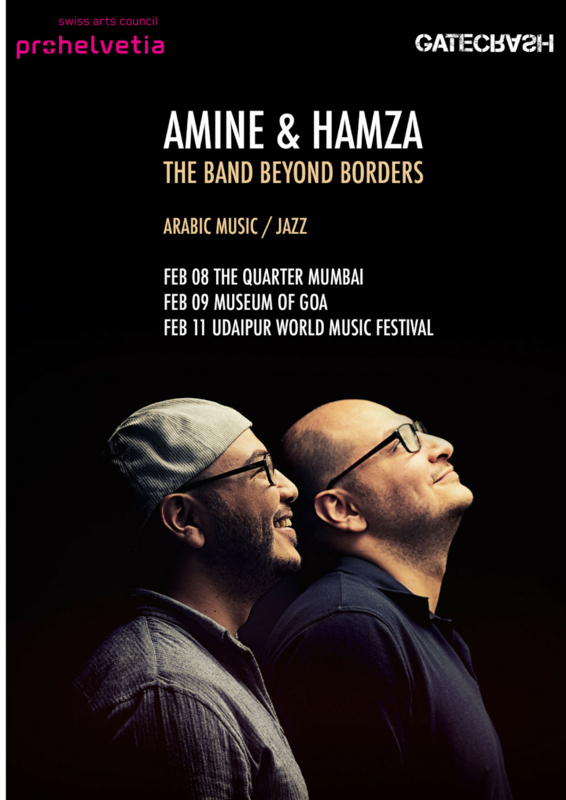 Some of the artists that we have organized tours for in India are Erik Truffaz, Kefaya, EYM trio, Hely, Alex Stuart, Amine & Hamza, Brigu Sahni, Hyleen, Malcom Braff, Agnee and Nik Bartsch’s Ronin. Gatecrash works with several foreign offices to set up International trade visits to India and to expose them to a network of businesses and events so that the delegates get a thorough understanding of Indian music landscape. As a part of these services Gatecrash enables designing curated visits to India which include but not limited to - arranging meetings & introduction to key players from the industry, developing new opportunities for delegates to engage with, attend meetings & accompany the group during their visit.